I became vegan in 1989, and moved to the East Village, NYC in 1990. 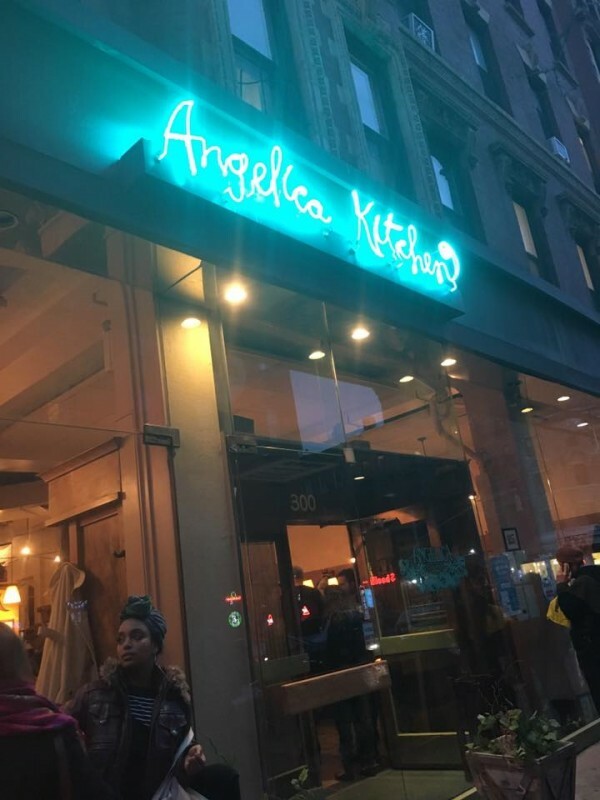 Angelica’s Kitchen has been a hallmark of great value to the vegetarian and vegan community since the 1970’s. I am devastated to hear the news that the restaurant will close on April 7th after 40 years of service. Please support the restaurant by going there to eat, tell everyone you know, and please contribute to the fundraiser. The link is below. I include Angelica’s Kitchen’s letter of announcement of closure. I can’t imagine life without this restaurant. I have shared countless meals with friends, eating alone, and sharing a meal at the community table to meet new friends. I love so many delicious, organic, made out of REAL ingredient vegan food that is truly healthy. They support local farmers. I really trust that the food is really Organic! I eat there on average at least once a week, either in the restaurant or getting take-out from their speedy service. I Love Angelica’s Kitchen. I feel at home there. I even have their recipe book! I actually have made recipes from this book! I can not even express in words how much I enjoy and treasure Angelica’s Kitchen. There is so much love in this food. There is so much care, integrity in this food. So many people have been inspired on their journey to eat healthy because of Angelica’s Kitchen. On cold winter nights I walked over there dreaming about what my meal will be, and on summer afternoons I delighted to share a meal with a friend in such a beautiful, clean, environment. I know nothing lasts forever, but can we SAVE IT? Can anyone help. 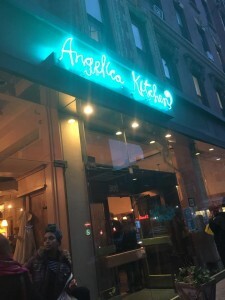 Angelica’s Kitchen should not die! Neighborhood gentrification, greed, escalating rent costs are ruining the reason why the East Village is so great. I have cried many tears already. Find me at Angelica’s Kitchen over the next 2 weeks, I will be eating there everyday until they close. Let’s support the chance that it can be saved! Having been part of the fabric of the East Village for 40 years, originally opening in 1976 at 42 St. Marks Place, this iconic organic vegan destination has served millions of meals. Owner Leslie McEachern passionately believes in the integrity of ingredients and began supporting small diversified family farmers before “farm-to-table” was a twinkle in the culinary lexicon. When Leslie expanded to a new and larger location, moving to 300 E. 12th St. in 1988, business was booming. The cultural and culinary spirit of Angelica’s has been integral to the developing movement of healthy dining in our city. Now, decades later, the restaurant business in New York has changed enormously as rents, payroll, utilities and taxes skyrocket while patronage has diminished. “Making the numbers work week in and week out is just not viable for us anymore” says McEachern. CLICK HERE TO SUPPORT: The Friends Of Angelica’s Kitchen Have Set Up A GOFUNDME. 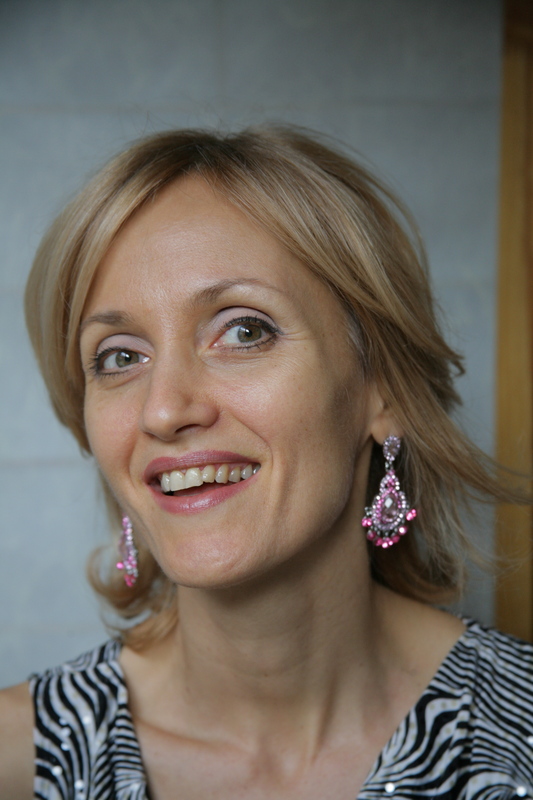 Leslie feels a commitment to avoid having her financial difficulties adversely affect local farmers and small independently owned business, some of whom have been with Angelica’s since the beginning. Her dear friends Monica and Tom have set up a GO FUND ME campaign to spread the word and help Leslie close Angelica with a clean slate. Donate here: https://www.gofundme.com/angelicakitchen and share the link on your social media. We deeply appreciate your participation. Sadly the restaurant has been operating at a loss for over two years. In an effort to increase revenue many changes were introduced – organic beer & wine, delivery, brunch, credit cards (! ), menu additions, etc. as well as Leslie pouring all of her personal resources into the business. These efforts did not solve the significant financial issues, therefore we must close our doors and remind each of you to, …. remember to celebrate our relationship to the land and demand high standards from those feeding you! Thank you to all of the fun, hungry, thought provoking and treasured guests who have been such a rich part of Angelica’s history!